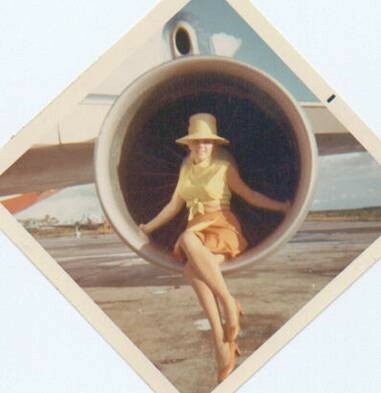 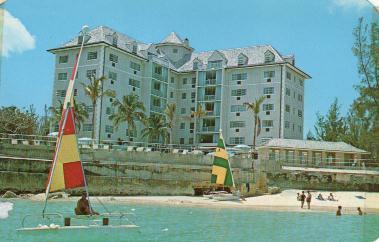 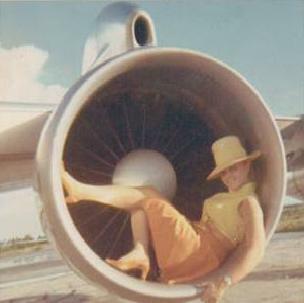 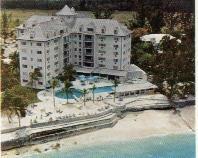 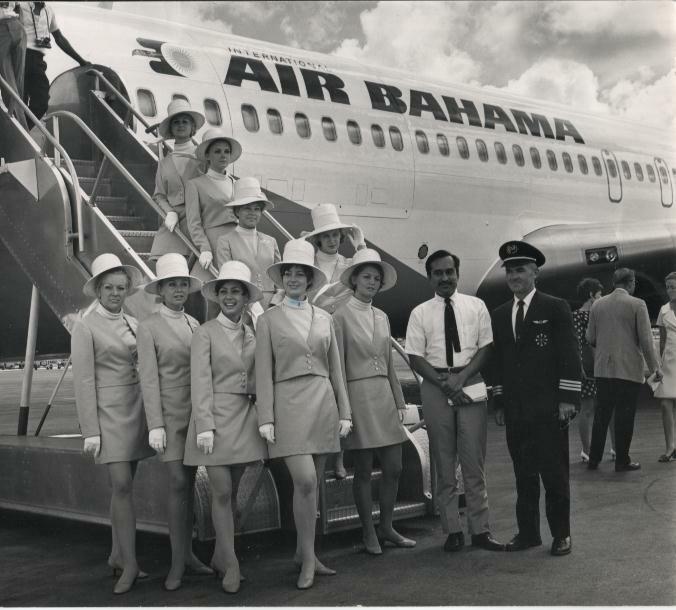 working as a F/A with International Air Bahama in 1968! 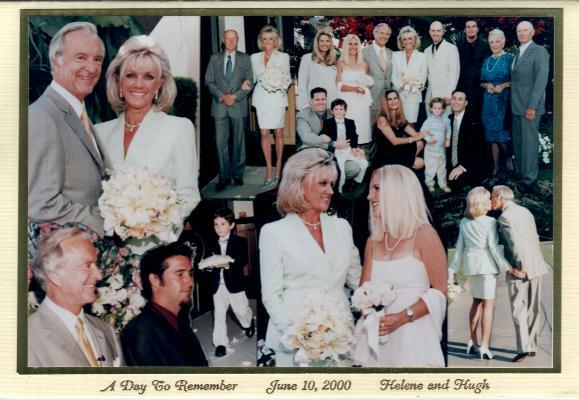 Helene and Hugh Brownson married on June 10, 2000 in Bel Air, LA! 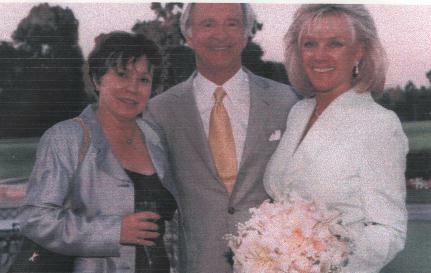 Helene and Hugh with Sylvia King on the wedding day! 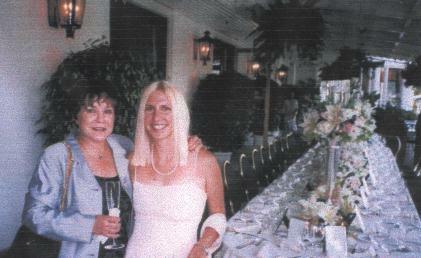 Photo on the right of beautiful daughter Alana and Sylvia King.